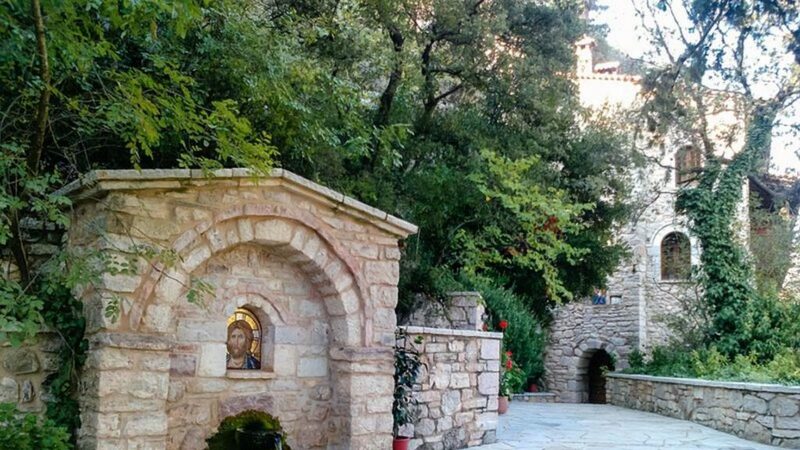 Three rare historic documents that had been illegally removed from the Panaghia Chrysopodaritissa Monastery that is located in Achaia back in 1979, were returned yesterday. Following authentication, the relics were delivered to the Greek Embassy in London, ANA reported. “In 2016, the Achaia antiquities ephorate informed the Cultural Goods Authentication and Protection Directorate of the Antiquities and Cultural Heritage department of the culture and sports ministry that the relics had been traced to the British Library,” the ministry said in an official statement. “Immediately and systematically, the Cultural Goods Authentication and Protection Directorate collected all the necessary evidence that clearly established the illegal trafficking of the relics and sent a request for their return to the British Library,” the announcement concluded. According to a report issued by the Greek Culture and Sports Ministry, the documents include two patriarchal sigils issued by Ecumenical Patriarch Prokopius I (1786) and Gregory V (1798) respectively. Both 18th-century relics are important pieces of information, pertaining to the patriarchal value of the monastery as well as an 18th-century Ottoman firman (firmani i.e. 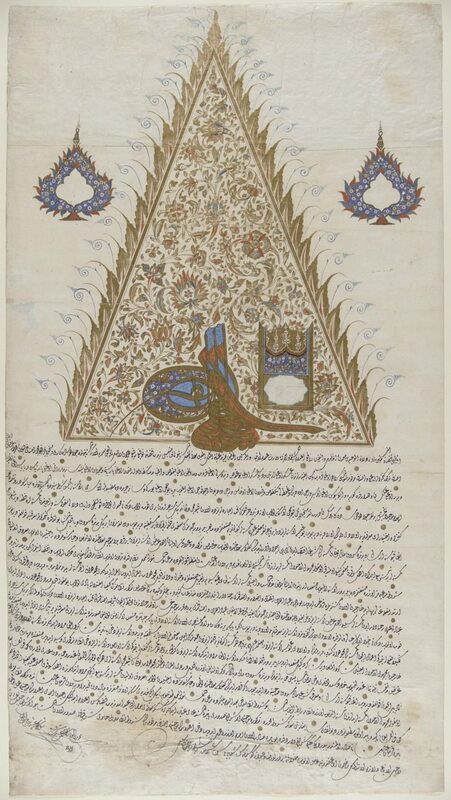 Ottoman law with a royal decree) from the same collection.